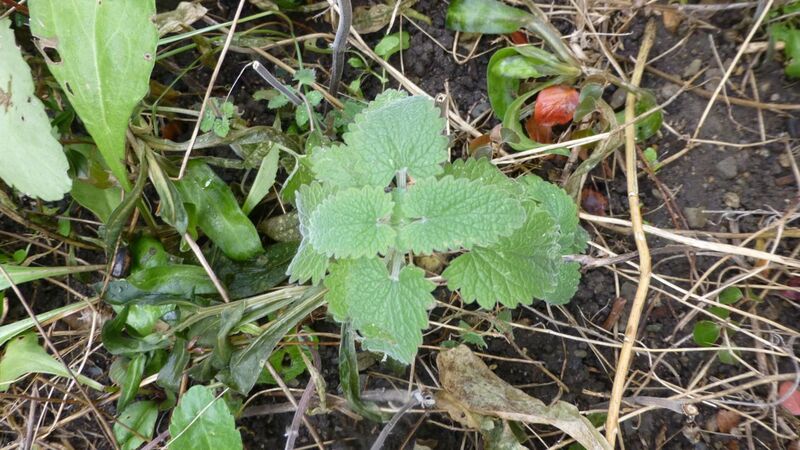 Peppermint goes black with the first frost, and is likely way past its prime as well, but look at this catnip, that has happily survived Minus 11 degrees Celsius. Forget genetic manipulation, shouldn’t there, like, be a breeding program? I offer this image on this day of light snow, as a reminder to us all that there are many crops that can be harvested right through the shoulders of the winter, leaving the rest of December, January and February for the greenhouses in this valley, before the winter spinaches are ready to bring on an early spring. Cabbages, mesculum, parsely, catnip, mustards, carrots (with some leaf mulch), and many other salad greens don’t mind the cold one whit. Forcing dandelion roots in greenhouses in January ought to break that up nicely, with fresh January salads. We do not need to truck this stuff from California or fly it from Peru. That’s just why our governments are in massive debt. There’s no need for it. None. At. All.